Winter looks to be upon us soon. With the rain we’ve had this summer it’s feeling a little early to start planning. Yet, the downpours keep coming. If this is any indication of the type of winter, we’ll have then it’s time to get excited. As you all know, there are plenty of amazing resorts to visit. 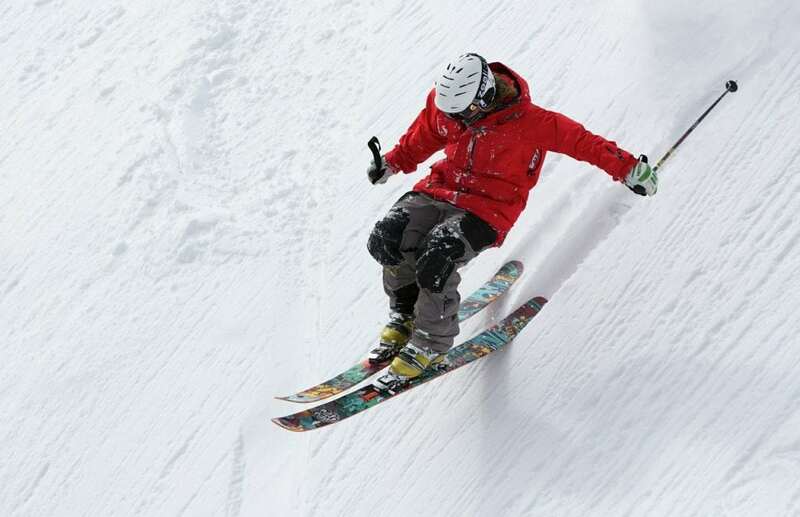 As we gear up and dust off our equipment, it’s time to start shopping for a season pass at your favorite resort. If you’re a fan of Wintergreen Resort or would like to become one, now is a great time to head over to their site. 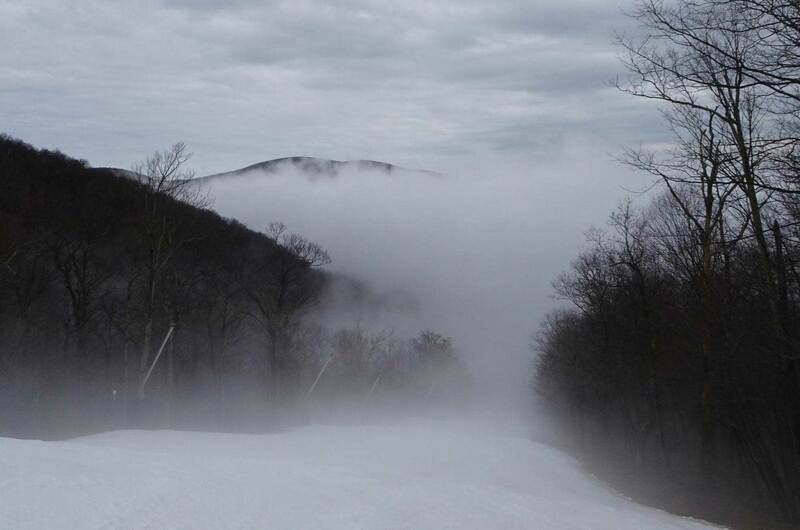 Our friends over at Wintergreen Resort are gearing up for a busy season with a mission. They intend to make the 2018-2019 winter season available for almost everyone with an extremely affordable season pass. 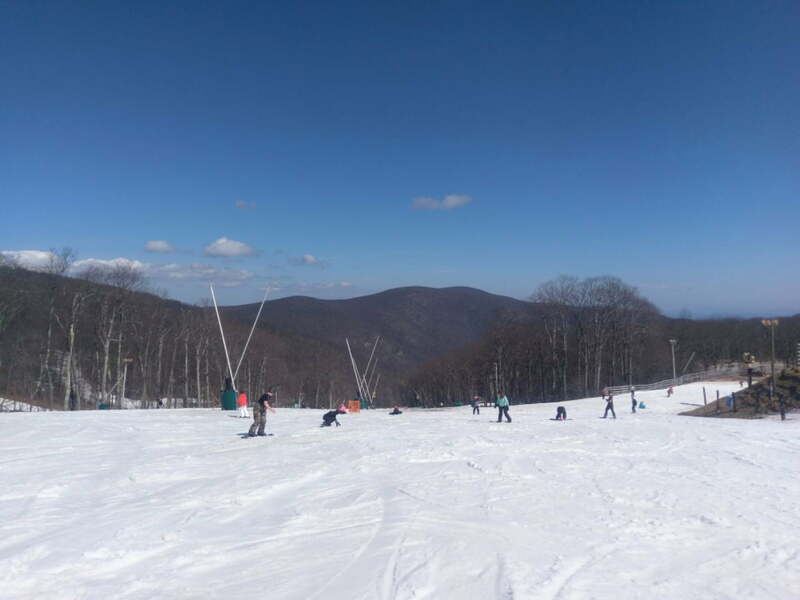 Wintergreen Resort is a fantastic destination every winter and being able to return daily with their generous season pass offer is an enticing prospect. We’ve updated our Season Pass program to give you more of what you want at an affordable price. More time on the snow and more pass benefits. A foggy Monday at Wintergreen. Photo by David McCue. We expect more information to surface regarding Wintergreens plan for this winter season, so stay tuned. As you can tell from the availability of their slopes with the season pass however, this is for skier’s and snowboarders who are serious about going to the mountain. So, all of us at Ski Southeast. They’ll be open long hours, and even most holidays for a shorter day. This isn’t the only deal that you get with their season pass. You also get access to Wisp Resort as well. Wisp is another resort we’re blessed to have here in the Appalachians, so the value is immense with this deal. Stoney Creek golf benefits – $30 cart fee Monday-Thursday after 12 pm, non-holiday, restrictions apply. Pass holder(s) may make reservations up to 24 hours in advance and must present original purchase receipt (with accompanying ID) to get the discounted rate. Discount is non-transferable and is only valid at Stoney Creek. Unfortunately, just like winter, snow, and a day on the mountain this deal doesn’t last forever. Wintergreen says their season pass prices will only last until September 4, when it prices will go up across the board. While still affordable, we urge those interested to read more about their amazing resort and consider getting a season pass now. Stay tuned for more news about Wintergreen Resort friends, as we’re still pretty early in the season. If you’ve got any questions feel free to contact us.